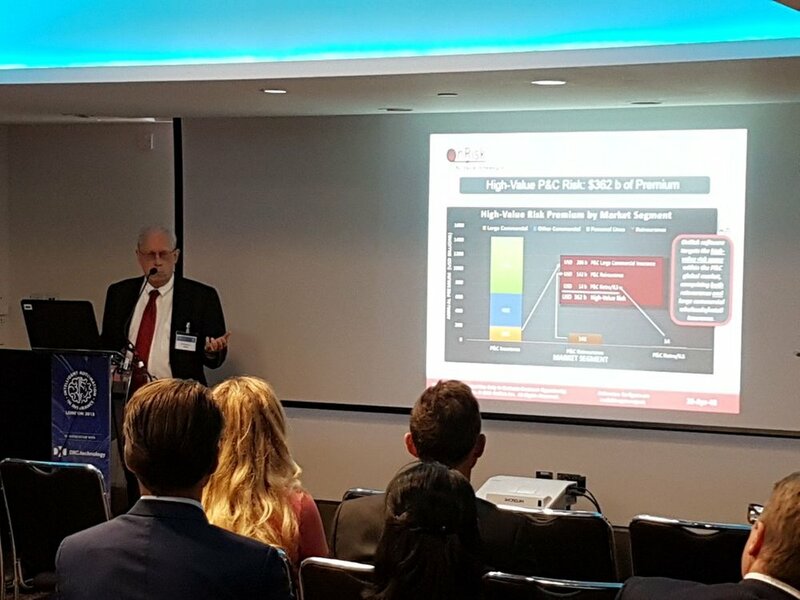 On Thursday, April 26th, OnRisk CEO, Frank Sweeney, presented at the 'Intelligent Automation in Insurance' conference held by Intelligent Insurer at the Grange Tower Bridge Hotel in London. OnRisk participated in the 'Startup Tech Talks' portion of the program, featuring presentations from 20 of the most innovative and exciting AI and machine learning startups in the industry today. During his remarks, Mr. Sweeney described how OnRisk's digital structuring platform can facilitate the introduction of intelligent automation into the high-value property & casualty (P&C) risk space. He elaborated on the prospects for automated underwriting of complex risk; back-office automation of premium and claim clearing functions; and introduction of blockchain and smart contracts for the settlement of counterparty transactions.